If you believe in Kansas and its history and heritage, you will want to support the Kansas Historical Foundation. Help tell the story of Kansas history. Find areas of support about others who share your passion and generosity. 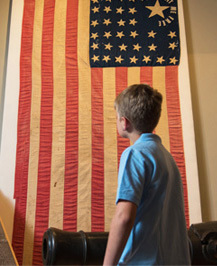 Help us search for rare and precious items, like the precious Civil War flags, now brittle with age. 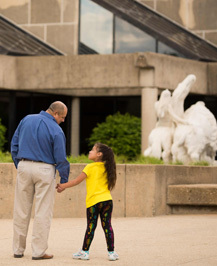 Learn more about these funds that support the Kansas Historical Society through programs, acquisitions, research, publications, and internships. Leave a legacy to Kansas history through our bequest recognition society. Support specific areas that match your interest. For more information contact Vicky Henley or 785-272-8681, ext, 201.